Meet Fraser & Lauren Bayley! 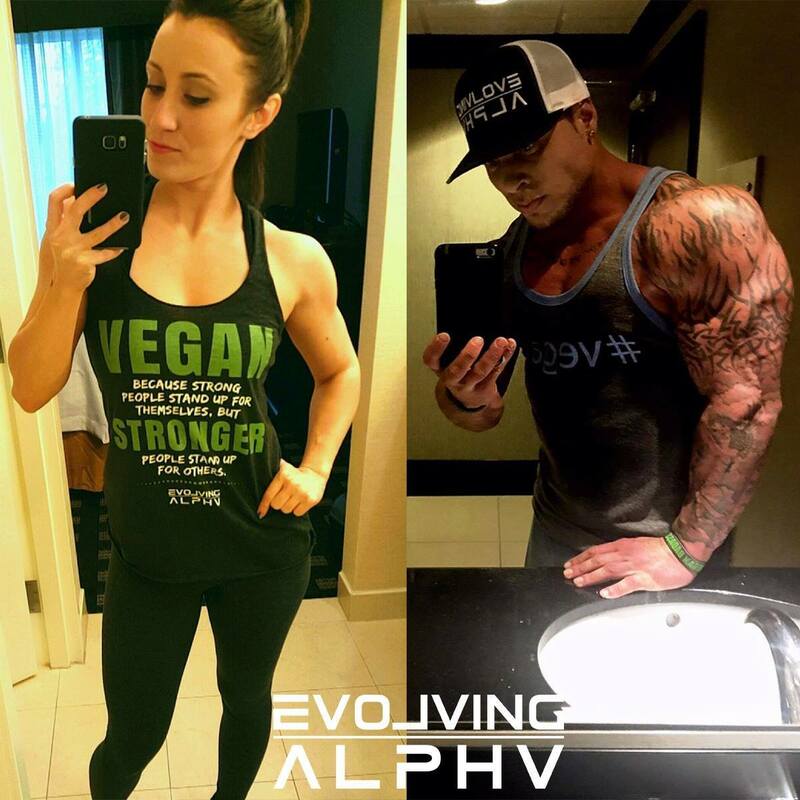 Husband & Wife Team, founders of Evolving Alpha, Vegan nutritionists and strength coaches. Evolving Alpha is an idea that men and women can be strong, powerful, healthy, fit and lean while living a life full of compassion, equality and understanding. We are the new alpha males and strong women of the modern era. The ones who treat our fellow beings on this earth with equality and love and at the same time -- Lift heavy weights, look and feel phenomenal, eat amazing diverse foods and live a cruelty free life, being conscious about the environment and other beings who we could dominate over, but choose to respect and not eat, abuse or use. 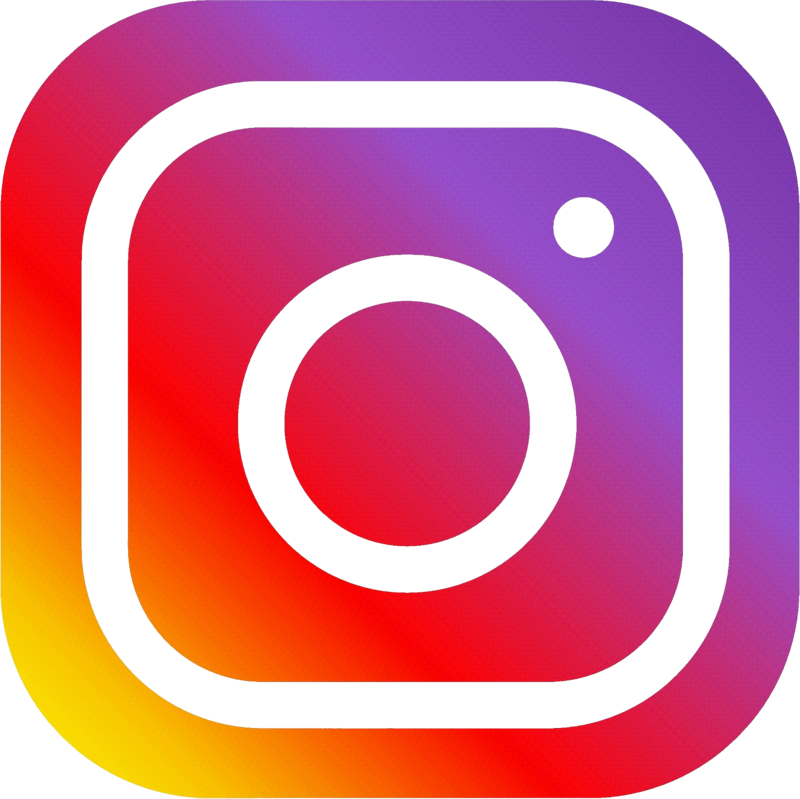 It is a new, smarter evolution of man. This is the evolution of us all. To be an Evolving Alpha Warrior is to be a person with absolute strength, honor and higher consciousness. To CHOOSE the road less travelled. Let us help you make that a reality. Or Email us for support: jessie@evolvingalpha.com for coaching and business inquiries.